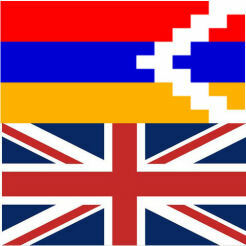 Nagorno-Karabakh (Artsakh) is located in the South Caucasus, between Armenia and Azerbaijan. 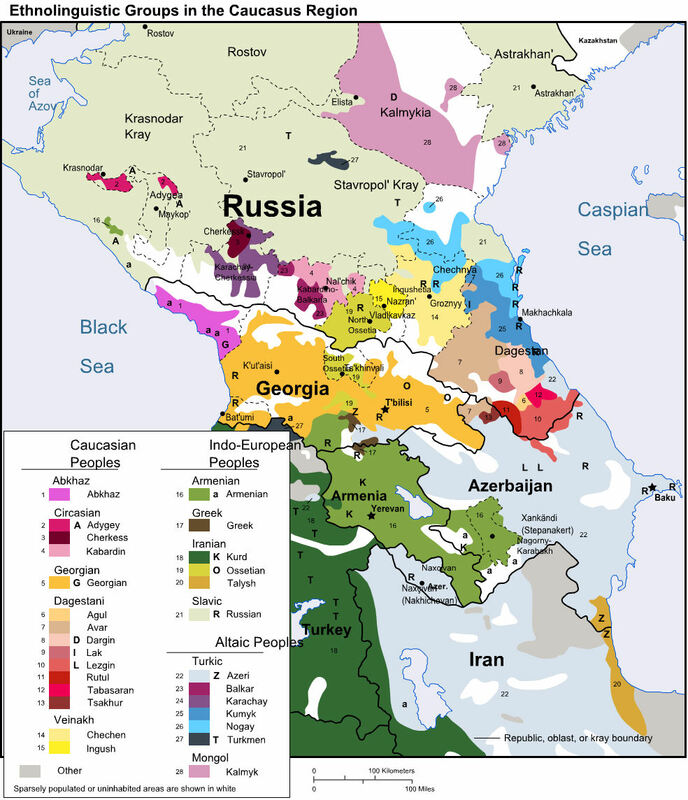 The South Caucasus is located adjacent to the southern border of Russia and between the Black Sea and the Caspian Sea. 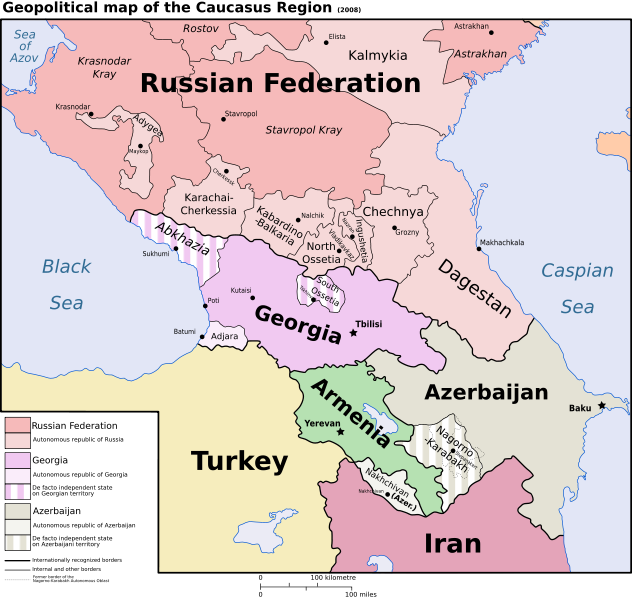 All 3 countries ( Georgia, Armenia and Azerbaijan) were part of the USSR until they declared independence in the early 1990’s. From 1923 Nagorno-Karabakh was an Autonomous region within Azerbaijan; a significant part of its population was Armenian, as well as Azeri. 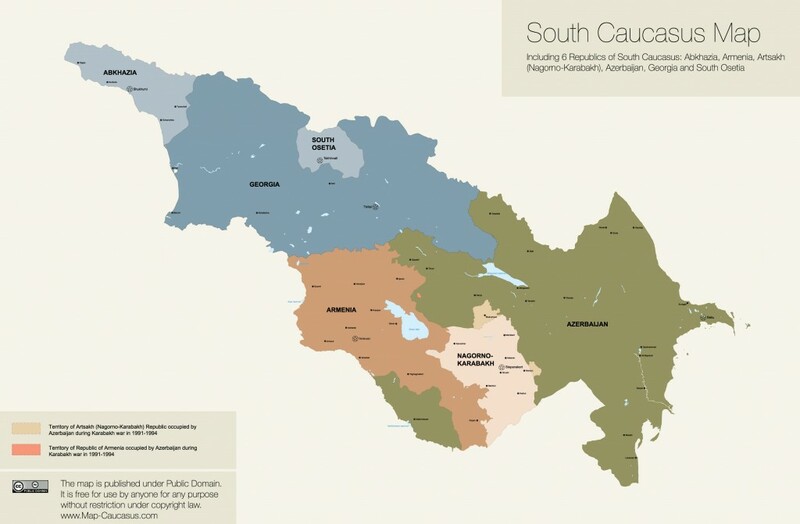 In 1988, spurred on by Gorbachev’s perestroika, the Karabakhi’s, legally, declared their wish to unify with Armenia. 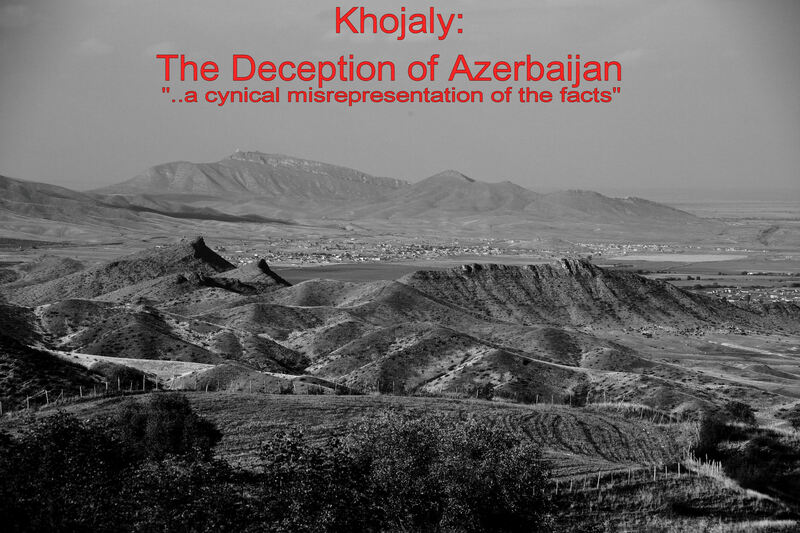 Azerbaijan did not accept this and over time this led to a war between Nagorno-Karabakh and Azerbaijan which lasted from 1991-94. In 1994 a ceasefire was declared which is in place to this day, however no formal peace agreement was signed. The line of contact between Nagorno-Karabakh and Azerbaijan is an active military zone with soldiers still being killed on both sides. 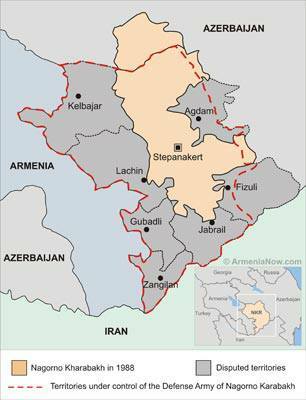 The area know as the Nagorno-Karabakh Republic is an area larger than that of the original Autonomous region ( dotted line on the maps below)…although some of the original land is still under Azeri control. Needless to say this is not a satisfactory long term position. Peace talks have been in progress since the cease fire with no discernible breakthrough. 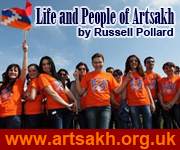 150,000 people live in Artsakh under constant threat of war from Azerbaijan.